The Enneagram has taken the world by storm, and it’s no surprise. People love to take a personality test. But unlike the Myers-Briggs, Strengths Finder, or some other random quiz out there, people have been going cuckoo for Coco Puffs over the Enneagram. I think it’s for this reason – the Enneagram is a personality test that tells you about all of you – the good, the bad, and the ugly. 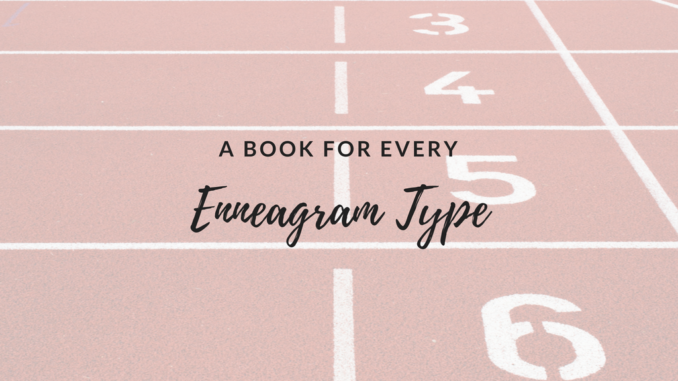 So, we have curated a book list that we think aligns with the good and bad in every Enneagram type. If you’re ready to further yourself based on your type, let’s get going. Ah, Ones. You’re ready to save the world, and darn it if you aren’t going to do it just so. Whatever it is you’re doing, I can almost guarantee you’re doing it well, but that doesn’t mean you don’t sometimes slip into rigidity and become highly critical of yourself and others. 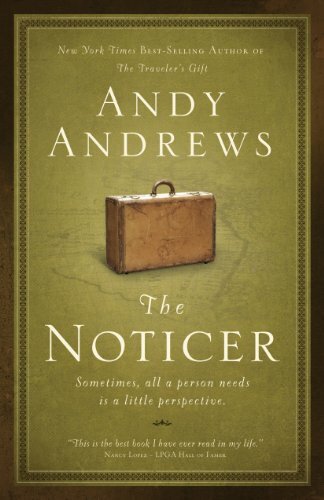 What you need is a little perspective, and there is no better perspective than that of Jones in The Noticer. All the Ones in my life swear by this book, and if a One loves it, it must be perfect. Hello, Twos. The sweet Hufflepuffs of the Enneagram world. You are the backbone of society and the best in a crisis. You need to be needed, and are at your best when you’re fully engaged in caregiving. However, you are often unaware of your own limits. You need boundaries. So get Boundaries. Sweet Twos, remember: your hearts are squishy, and you’re only human. You can’t fix everyone’s life. 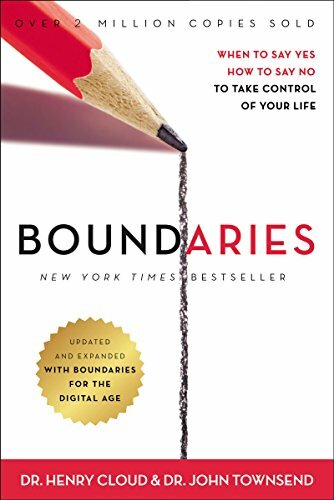 Boundaries centers around the idea that only you can establish your boundaries. Help me help you help yourself. Alright Threes, let’s talk. Wait, stop copying my body language for just a second. You are all destined to be in public office and/or on television (2018 is a wild ride), and we’ve got something that can help you tune your fantastic chameleon abilities. 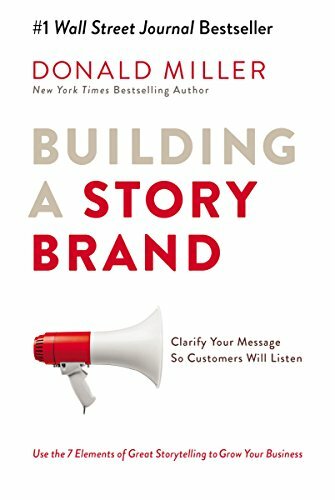 It’s Building a Story Brand. This book is from the master of personal branding, Don Miller. He was the guy that helped you build your movie-worthy life. Now he’s the guy who wants to help you clarify your message (while still having a movie-worthy life). Make your story great. We appreciate you, Fours. You never had to be told “you do you,” because you’ve been doing you your whole life. You own the fact that on a good day, you’re like Oscar Wilde, but on a bad day, you’re like Oscar Wilde. 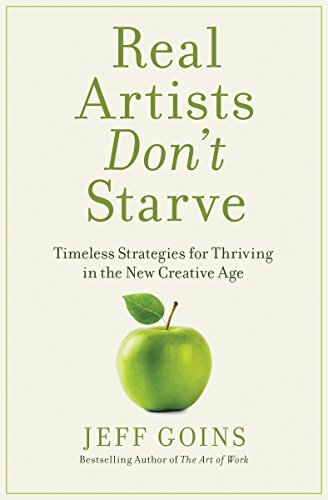 Listen, if your craft and passion has run up against a finances problem (i.e., you have no finances), we’re here to help with Real Artists Don’t Starve. Believe it: you can make money doing what you love. You’re going to be okay, and you can eat something besides ramen. We’re here for you. Live long and prosper, Fives. How does it feel to be the only people on Earth who liked the plot twist at the end of Indiana Jones and the Kingdom of the Crystal Skull? You are cerebral and intense; basically, you are every character Benedict Cumberbatch has ever played. However, sometimes your intensity can take you to dark and lonely places. 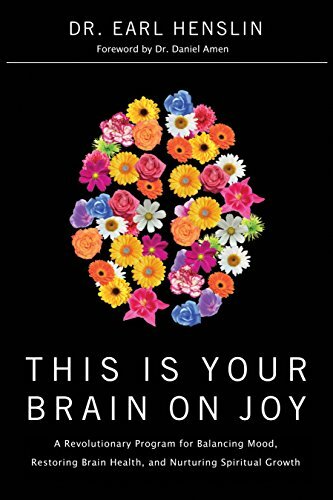 The solution: This is Your Brain on Joy. Have you ever wondered why you can’t seem to conquer your anger or control your fear and worry? Your brain is not broken. You just need help balancing it. Sixes hold a special place in our hearts, because you are essentially golden retrievers. You’re hardworking, passionate, and loyal to the grave. Unfortunately, like a golden retriever, you also need to feel loved and supported at any given moment. Rejection crushes your golden retriever heart. Lysa understands. 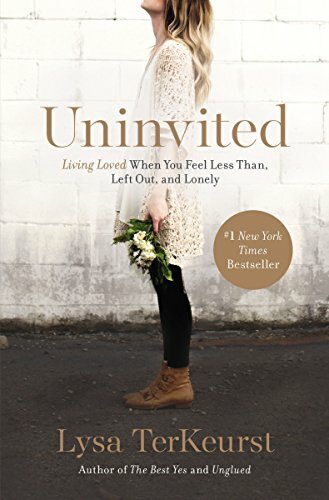 She wrote Uninvited for anyone feeling “less than, left out, and lonely.” You are loved, sweet Sixes, and here’s a solid reminder of that. 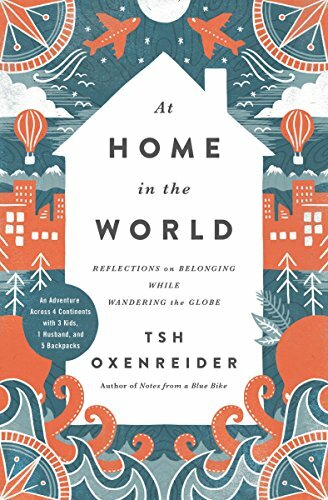 You Need: At Home in the World by Tsh Oxenreider. Alright, Sevens, climb down from that chandelier and come over here. You make the best movies, write the best music, and are the reason people can jump out of airplanes for fun. Thank you for that. If you need to channel all of your electric energy and need for worthwhile experiences into one outlet, we’ve got it: realistic global travel. You heard me right. Tsh took her husband and her three babes (all under 10) and got on a plane for a nine-month adventure. You can read all about it, and learn how to do it yourself, in At Home in the World. There is no wider pendulum than that of the Eights. You have Martin Luther King, Jr., Winston Churchill, Franklin D. Roosevelt, and at the other end, Saddam Hussein. Boy howdy. You are Large and In Charge, no matter your environment. The world needs Eights to shake things up, and Eights need to work hard to stay in control. To help with that latter issue, we have a radical suggestion: let go of perpetual anger. 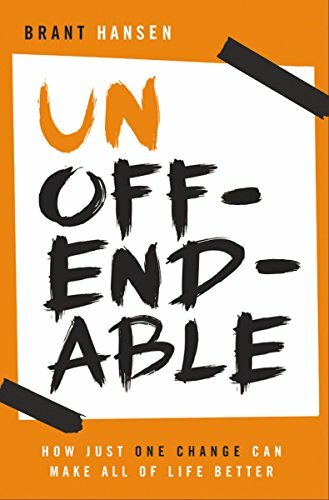 This isn’t a guide to apathy or a suggestion that it’s better to be walked all over. This is about changing your inner workings, so that your world-shaking, dear Eights, doesn’t come from a place of rage. We love Nines. There’s no way around it. You are life-giving, genuinely good people. The world could use more Nines. But sometimes the world is hard, and when the world is too hard, it can start to shut a Nine down. There’s just too much conflict. What you need (and what we all need) is the heart and wisdom of the Grand King of all Nines and Everyone’s Favorite Neighbor, Mister Rogers. Let his cardigan-soft encouragement wash over you and refill your spirits, Nines. There’s hope for us yet. 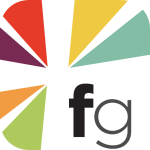 Are You a Personality Test Fanatic? 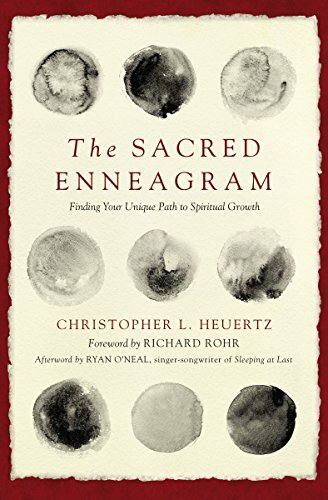 If you’re a true personality test fanatic, please check out The Sacred Enneagram by Chris Heuertz. He goes more in-depth on the “why” behind your Enneagram type, and teaches you how to hone your type-specific abilities. Honestly, who doesn’t need more Enneagram wisdom in their life?! 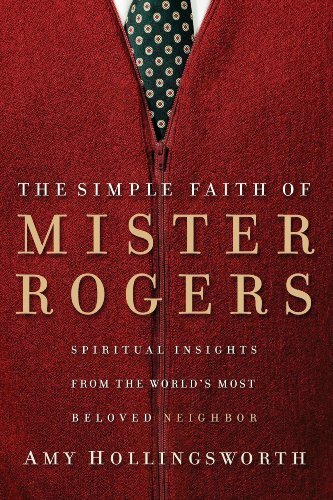 HarperCollins Christian Publishing, Inc., operates Page Chaser, the publisher of The Noticer, Boundaries, Building a Story Brand, Real Artists Don’t Starve, This is Your Brain on Joy, Uninvited, At Home in the World, Unoffendable, and The Simple Faith of Mister Rogers. What Type of Reader Are You Based On Your Choice in Soft Pretzel?